Every once in a while one of those lazy, not-much-going kind of weekends comes along when there’s plenty of time to do a little browsing through New York’s flea markets. I love the sense of discovery that comes from carefully surveying a booth that’s packed to the brim and the flashes of nostalgia when I spot something familiar from my childhood. But let’s be honest - the dizzying array of souvenir postcards, 80s lunchboxes, vintage sunglasses, and mid-century doodads can be overwhelming if you don’t have a plan. 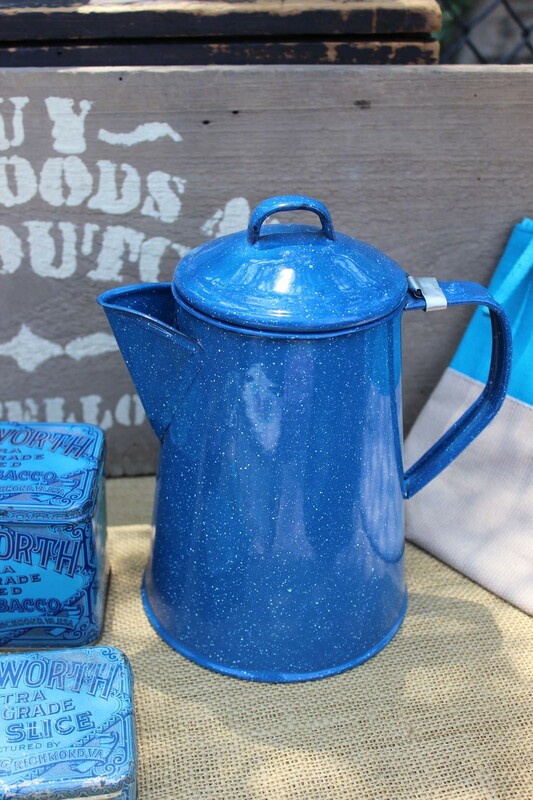 Luckily, I went into last Sunday’s Green Flea Market with a clear mission: search for new additions to our kitchen and “tabletop” collections as they call it in the Pottery Barn catalog. As I’ve taken more pictures of recipes I’ve been looking for ways to complement the final dish with a place setting that contributes to it’s appeal and continually keep the photos interesting… Are you tired of the white plates with blue stripes yet? Sometimes it’s contrast that makes an image pop - a delicate tart on a stoneware plate - while other times a giant steak looks just right in a rustic cast iron skillet. There were some solid contenders in the schoolyard at PS 87 - I was definitely tempted by the mother of pearl butter knives and the earthenware bowl in particular. But, the search continues, so those blue and white plates will still be in heavy rotation for a little while longer as I continue to search for great finds around the city. Stay tuned!